Call Now to Schedule a Clean & Check!! 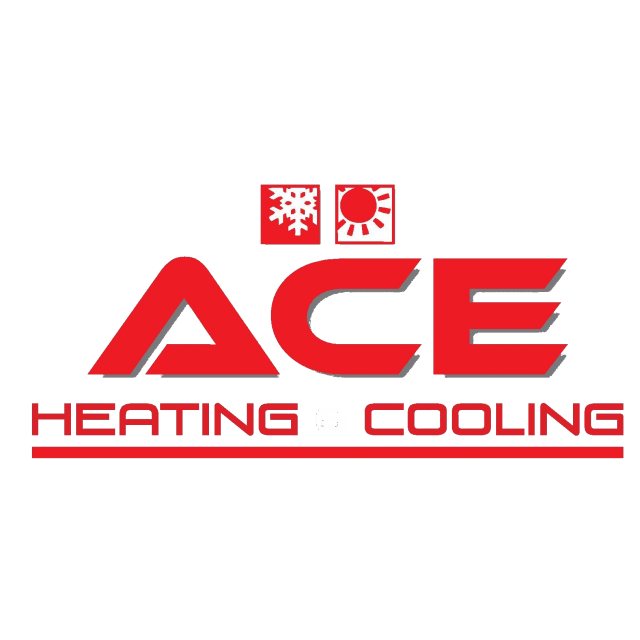 Buy from a range of cooling units at ACE Heating & Cooling. Benefit from our 10-year conditional parts warranty. Call us today if you have any queries.